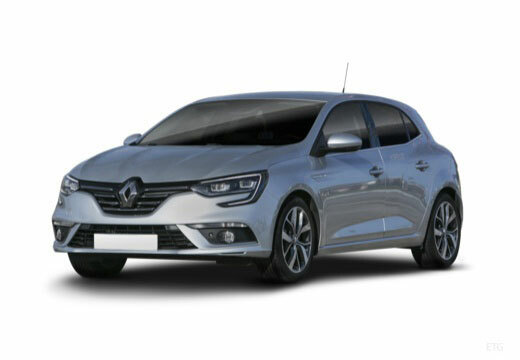 The Megane is a small family car produced by French manufacturer Renault. They are performing well, and I look forward to seeing a bit improvement in the wet over the old tyres which were nearing their legal tread limit. Quiet and feel good in the wet. Seem to hold the road when cornering and not too hard.